The people of Kaalfontein are set to reap the benefits from the 24-hour services and new taxi rank on offer at the all new Engen Kaalfontein Convenience Centre. Despite being operational for the past six months, the site was officially opened by the Gauteng MEC of Transport, Mr Ismail Vadi on the 19th October, 2017. Engen Kaalfontein Convenience Centre is located on the corner of Angelfish and Archerfish Drive in Midrand and offers customer’s quality fuels such as Engen Primax Unleaded and Engen Dynamic Diesel 50ppm. The site also offers a diverse range convenience services including an Engen Quickshop, Corner Bakery, Barcelos and multi-branded ATM machines – including Capitec, ABSA, FNB & Standard Bank. 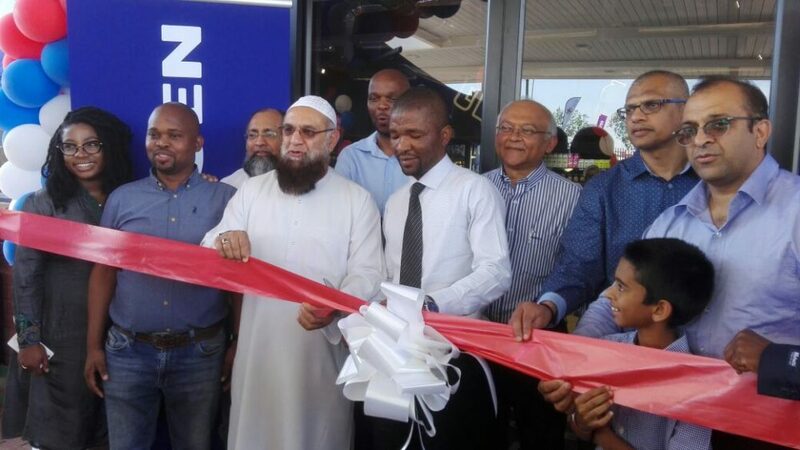 As the new owner of Engen Kaalfontein Convenience Centre, Sanjay Govind is extremely excited to offer the Kaalfontein community 24-hour convenience alongside a new R5-million taxi rank which can serve approximately 260 travelling taxis. “I wanted to give something back to the community and as my new site is situated along a transport node, I built a new taxi rank, which I donated to the local Ivory Park Taxi Association (IPTA),” says Govind. 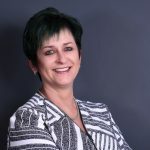 Adds Naidoo: “Engen is very excited to see our network flourishing. Convenience and customer service remain key determinants of success in our industry. That is why our forecourt staff all receive extensive customer training.